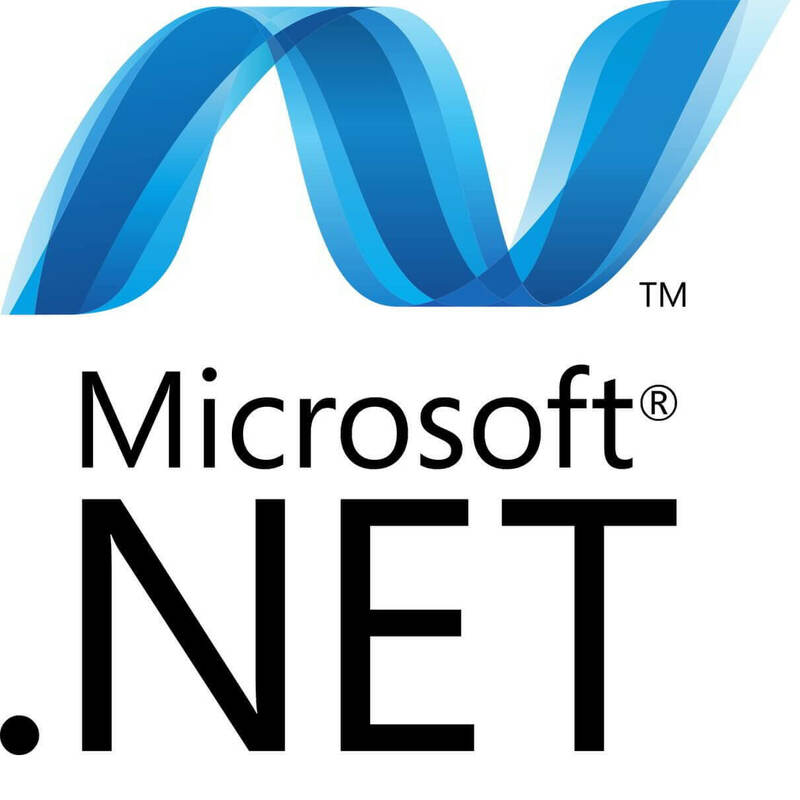 NET Framework is one of the most important Windows components. The OS relies on this software framework for running applications and programs smoothly. So, if you want your apps and software to run normally, you need to download the appropriate NET Framework version on your computer.